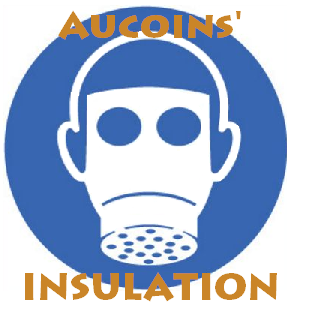 • Cellulose insulates better! It not only offers more heat transfer resistance per square inch than other fibre insulation materials, it also seals the structure against air infiltration better than other fibre installations. • Studies of actual buildings regularly show that cellulose-insulated buildings may use 20% to 40% less energy than buildings with fiberglass, even if the R-value of the insulation is identical. One reason for this is the capacity of cellulose to stop air infiltration. • Fills walls and stops air infiltration better than fiberglass.